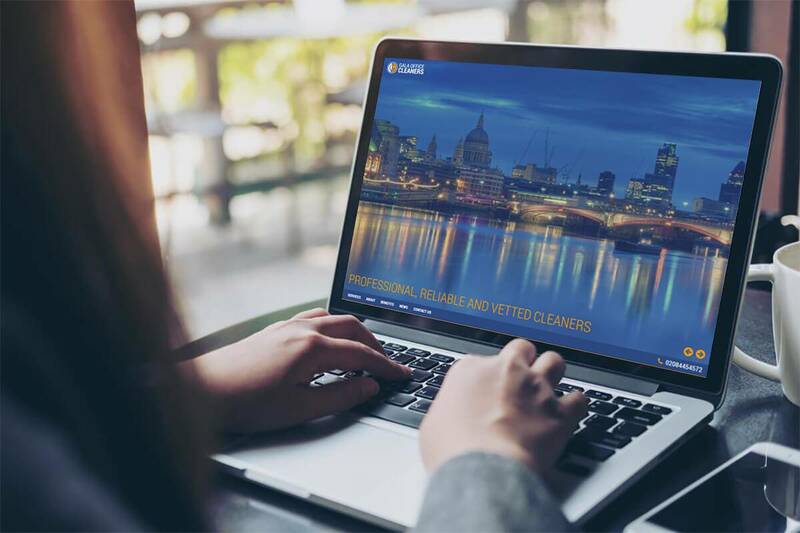 Gala Office Cleaners contacted DCP London Web Design to design and create a responsive website design solution for their office cleaning business. 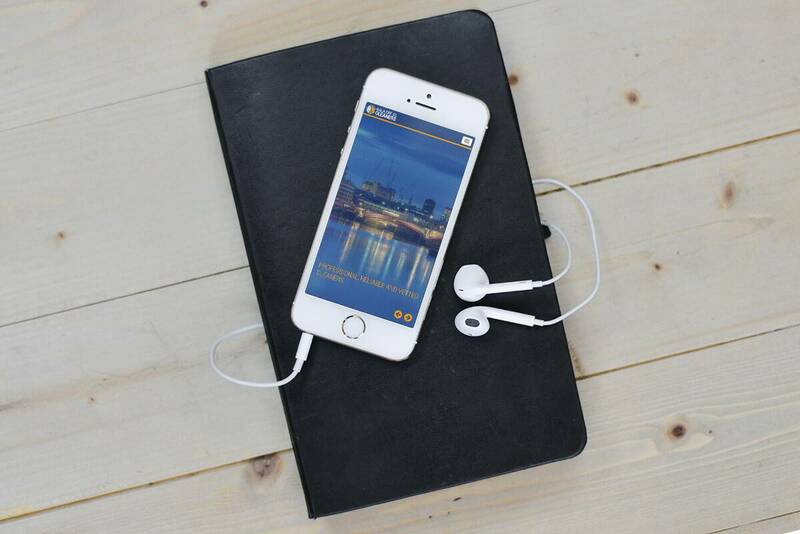 The website uses the latest coding techniques to ensure full compatibility with desktop, laptop, mobile phone and tablet devices. 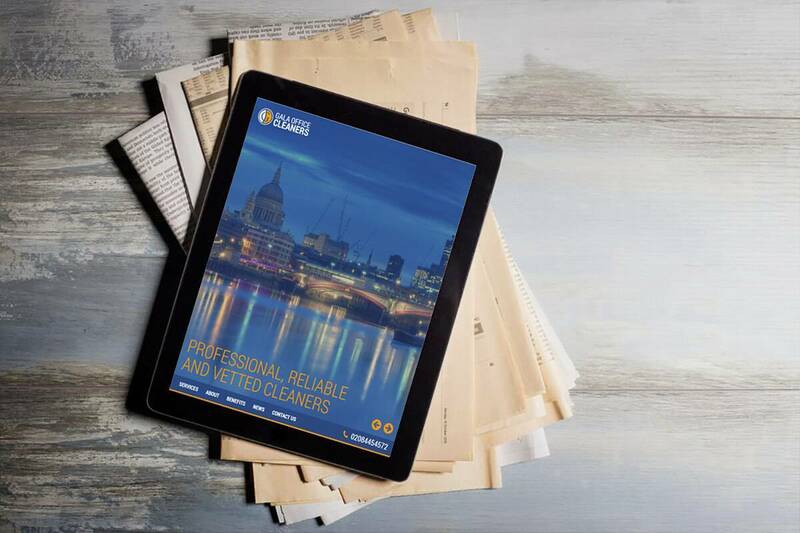 The website also incorporates a secure content management system Control Panel allowing Gala Office Cleaners to make updates whenever required. Customers can contact Gala Office Cleaners directly from the website to make enquiries about office cleaning services. Gala Office Cleaners can also post the latest news about their business to keep customers up-to-date.